Kayvan Shokrollahi BSc MB ChB MSc LLM MRCS (Eng) Specialist Registrar in Burns and Plastic Surgery, Welsh Centre for Burns and Plastic Surgery, Iain S Whitaker BA (Hons) MA Cantab MB Bchir MRCS Specialist Registrar in Burns and Plastic Surgery, Welsh Centre for Burns and Plastic Surgery, Hamish Laing MBBS BSc FRCS FRCS (Plast) Consultant Plastic Surgeon, Welsh Centre for Burns and Plastic Surgery, former Honorary Secretary of the British Association of Plastic, Reconstructive and Aesthetic Surgeons (BAPRAS), UK. 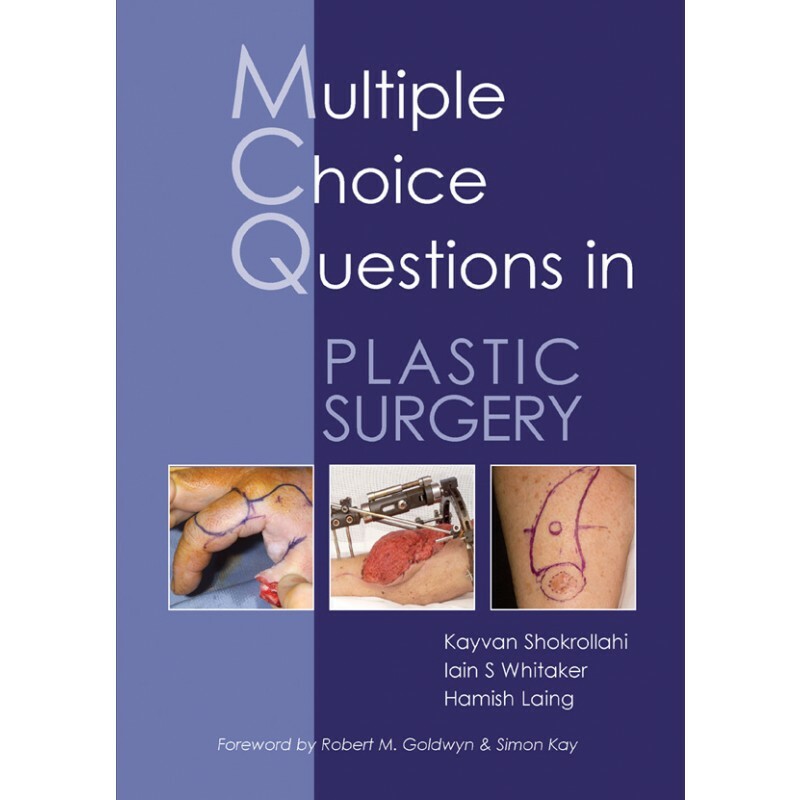 Multiple Choice Questions in Plastic Surgery provides over 400 questions, answers and explanations covering the breadth of plastic and reconstructive surgery including burns. 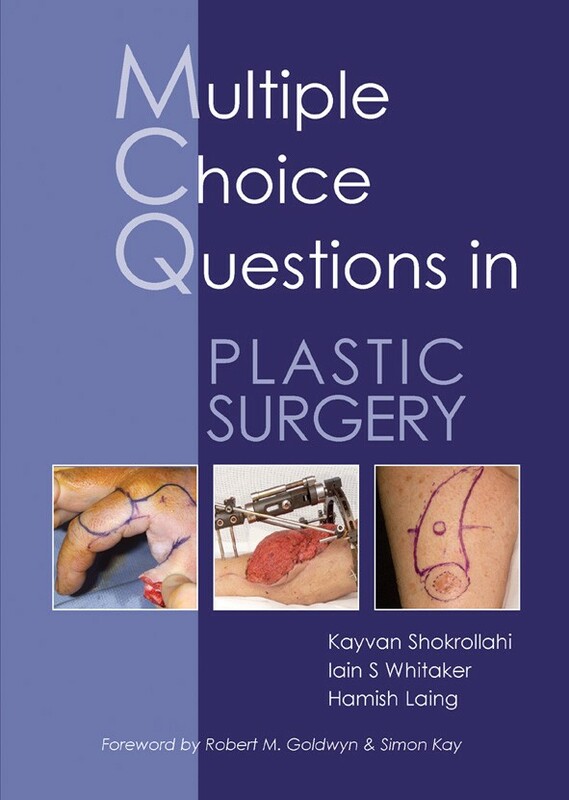 The expansive array of questions with detailed explanations and references will provide a solid foundation for those preparing for final specialty examinations such as the American Boards, the FRCS (Plast), EBOPRAS, MCh and others. The questions are drawn from international experts and are up-to-date with the latest concepts and techniques, including face transplantation, new trends in reconstructive and aesthetic surgery, and recent scientific advances. It will therefore appeal to those interested in plastic surgery education globally. In particular, it will help plastic surgeons to keep up-to-date in the specialty, and demonstrate this through continuing medical education (CME) and for processes of revalidation.